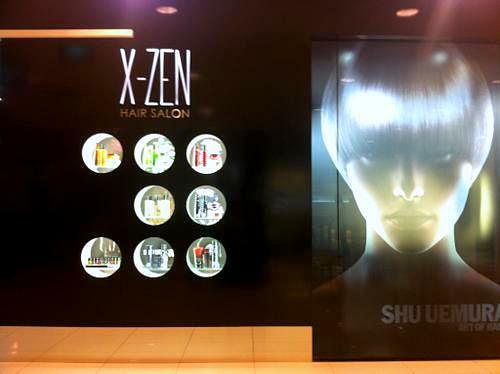 X-Zen Hair Salon operates within Singapore’s The Centrepoint shopping centre, at 176 Orchard Road. Located on the third floor of the shopping mall, X-Zen offers a wide range of services to provide care and to beautify your hair. Among these services are hair cuts, perms, hair colours, hair treatments, as well as rebonding treatments. The official Facebook page for X-Zen Hair Salon is available at www.facebook.com/X-Zen-Hair-Salon-167437489971683. Following the Facebook page, you’ll receive updates about some of the currently popular hairstyles in Singapore, promotional X-Zen Hair Salon offers, information about their events, and much more.